The performing arts is perhaps the most important realm for audiovisual technology imaginable. A great show, a profound experience, relies on your ability to convey what’s happening on the stage. With the right technology, you can transform a play or show into an impactful evening that resonates with the visitor for the rest of their lives. The systems that go into performing arts centers require an immense amount of technical expertise. 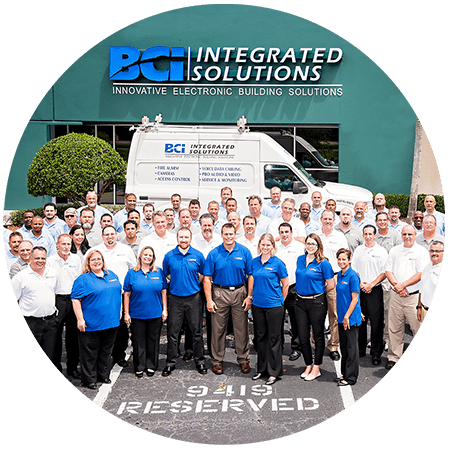 At BCI Integrated Solutions, we want to work with you to create an audiovisual system you love to hear, see, and use. Our team of representatives can survey your site, measure dimensions, and determine the best AV solution for your performing arts center. We can provide audiovisual consultations on how to perfect the sound in your Florida theater or performing arts center, and work with you through every step of the process to ensure you get the result you need. 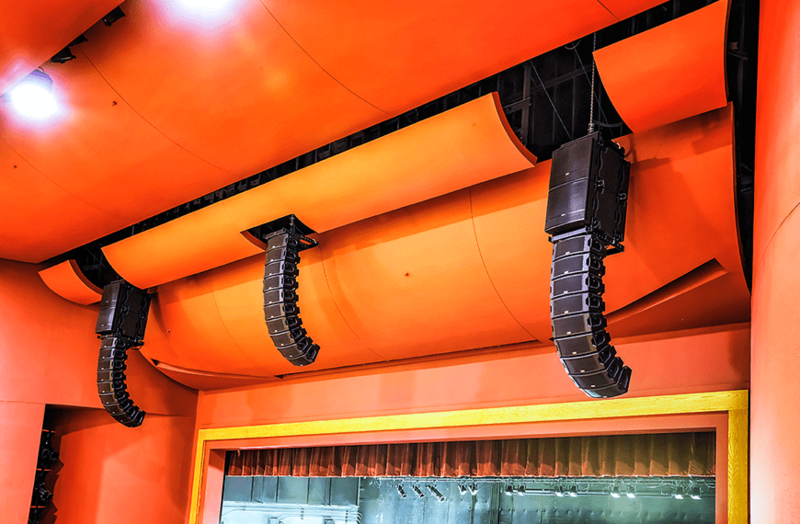 BCI Integrated Solutions appreciates the fundamental relationship between powerful sound, light, and presence, and a profound theatergoing memory. Our technicians have the design-and-install experience to help bring your vision to life. We can provide you with the training necessary to master your audiovisual system, and continued service to ensure the system receives the software updates and upgrades it needs to exceed expectations for the length of its service. We provide solutions to theaters and performing arts centers in Orlando, Fort Myers, Tampa, throughout Florida, the southeastern United States, and anywhere in the world depending on your needs. What Performing Arts Systems Have We Installed? The Sharon hosts a variety of Broadway, performing arts, and other events that needed a stunning audiovisual system to bring to life. 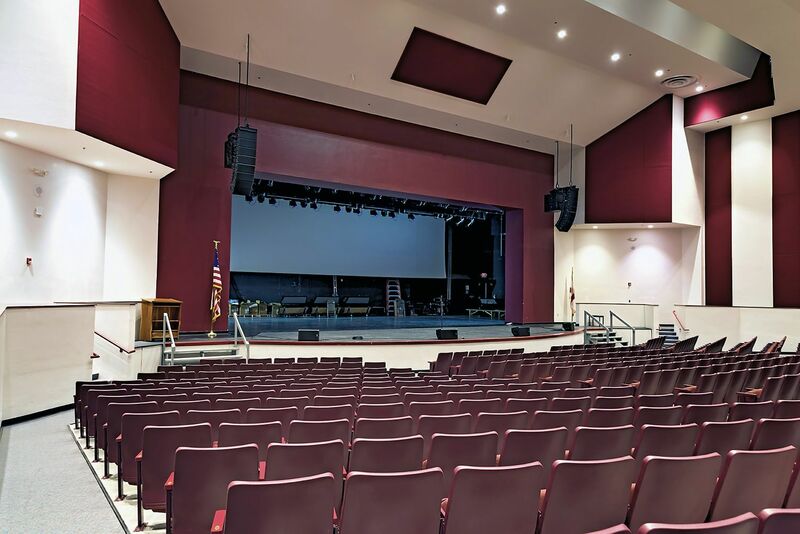 Three high school performing arts centers in the Florida Keys needed audiovisual renovations. We brought them the audiovisual control and clarity they need. Start your performing arts project today!